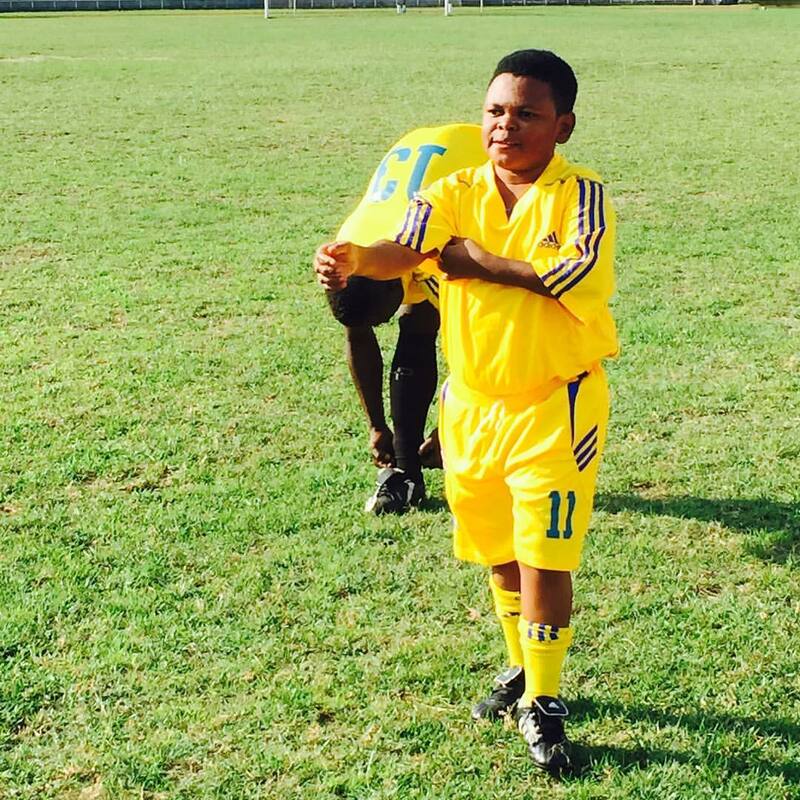 Popular comic Nollywood actor, Osita Iheme a.k.a pawpaw took to his Instagram page to share his visit to his footballer friend, Emmanuel Emenike who plays as a striker for Fenerbahçe. 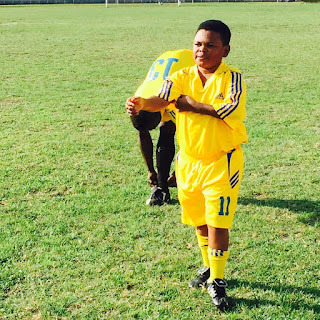 The comic star joked about being signed to the clubside courtesy of Emenike. Finally drop the pen with @fenerbahce .. Watch out for inspired football academy next big thing. thanks to my bro @emenike_9 .